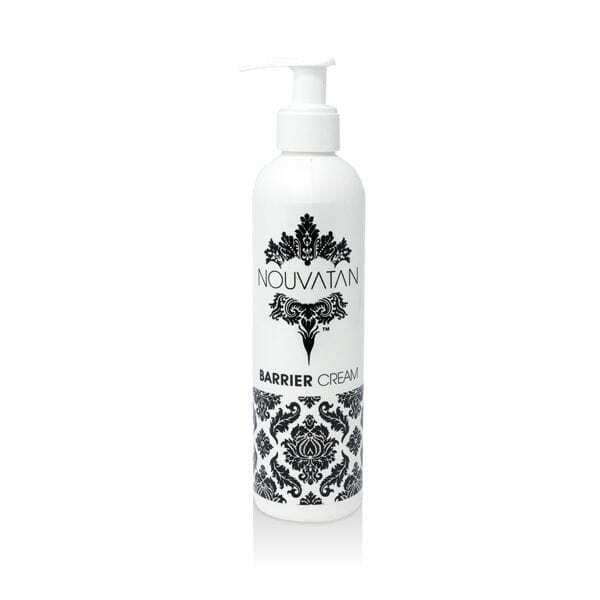 If you are looking to discover a great and natural looking spray tan solution, you can’t go wrong with our Nouvatan twin bottle trial packs. Select your preferred shades from the options below or get the full range of 7 DHA strengths here. Samples are sent with FREE postage 2nd Class. Trial Packs are limited to one per pack, per person. PLEASE DO NOT RE-ORDER THESE IF YOU’VE ALREADY TRIED THE SHADE. One of our team will contact you to arrange an alternative.